OPG (Orthopantomogram) and CEPH (Cephalogram) are types of dental x-rays. These are taken by a specialised x-ray machine. An OPG produces a panoramic view of the jaw. A CEPH x-ray is a diagnostic radiograph of facial structures, primarily taken for orthodontic treatment planning. 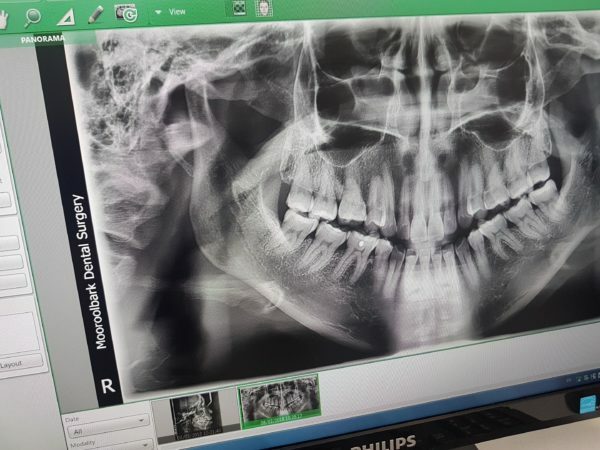 Dental x-rays are quick, painless, and expose the patient to a minimal amount of low-level radiation, whilst providing invaluable information to Dentists, Orthodontists and alike. What are the benefits of an OPG and CEPH x-ray? 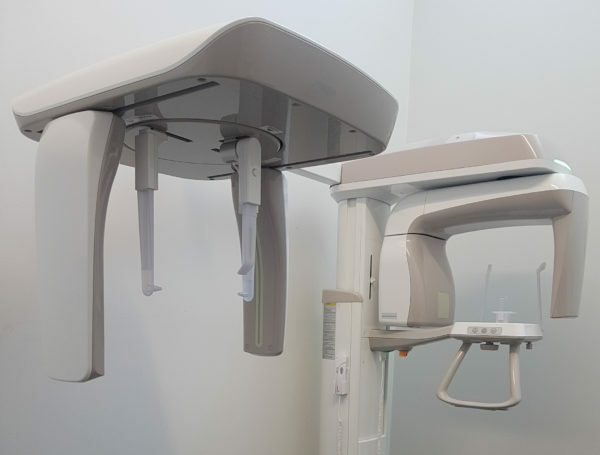 At Mooroolbark Dental Surgery, you can take these x-rays at our dedicated room, so that we can diagnose your teeth at your appointment, saving you time from going to and forth to a radiology.